Amber Carson welcomes you to Rare Rootz Beauty Health & Wellness Boutique LLC. Amber is a licensed Cosmetologist, and the Founder/CEO of Rare Rootz Natural Hair Care Products. A natural of brand of beauty products. 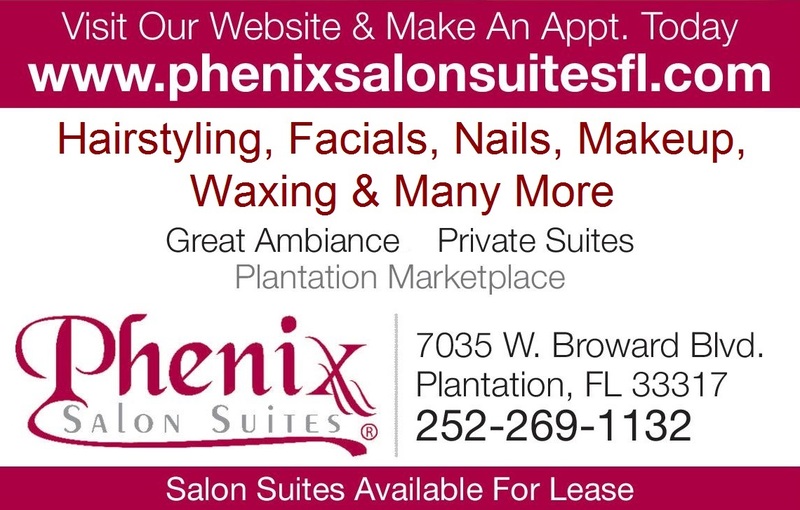 She is also the proud owner of Rare Rootz Natural Hair Studio Located in Plantation, Florida. Amber specializes in natural hair and loc artistry. Amber has been a Beauty Professional since 2010 and has been doing hair since her adolescent years. She is one of the top and most requested natural hair stylist, and go to woman for all your natural hair and loc care needs in South Florida. Her passion for hair speaks for it�s self. She has assisted in teaching at trade shows and platformed her artistry in Expos throughout Florida. She loves encouraging women to apologetically embrace what God has given us naturally. �I find it an honor and such a blessing to a apart of a well established and ever growing Industry." 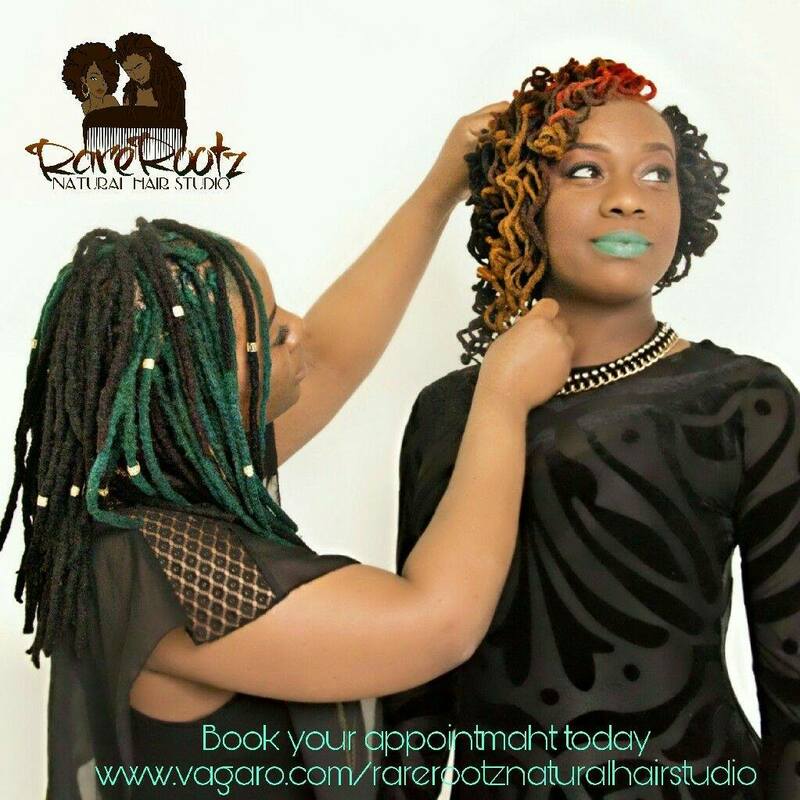 To make an appointment call 952-566-4909 or visit: https://www.vagaro.com/rarerootznaturalhairstudio !